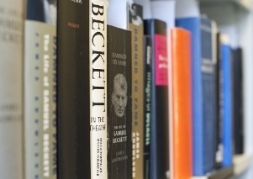 At this exhibition, which will focus on Beckett’s time in London between 1934 and 1935, Special Collection’s recently acquired notebooks for Beckett’s novel Murphy will be on display alongside a wide range of other material. FREE. Please book in advance. £20 waged, £15 unwaged. Includes lunch and refreshments. Please book in advance. The Britain in Pictures series (we’ve recently integrated our MERL and Printing Collection holdings into one collection) is a fascinating insight into British social history of the WW2 period. 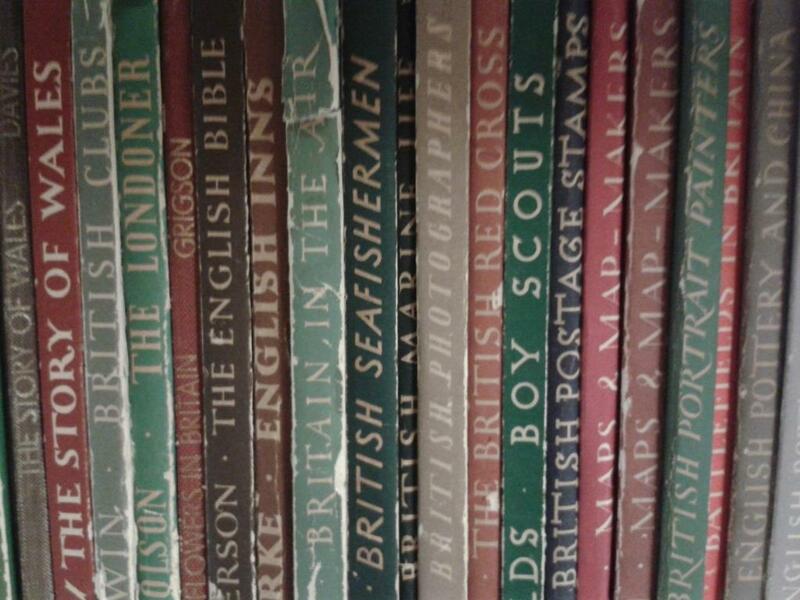 These attractive, slim volumes were produced to be affordable and readable, with the ultimate aim of boosting morale and national pride by drawing attention to the elements of the national identity which made Britain Great. 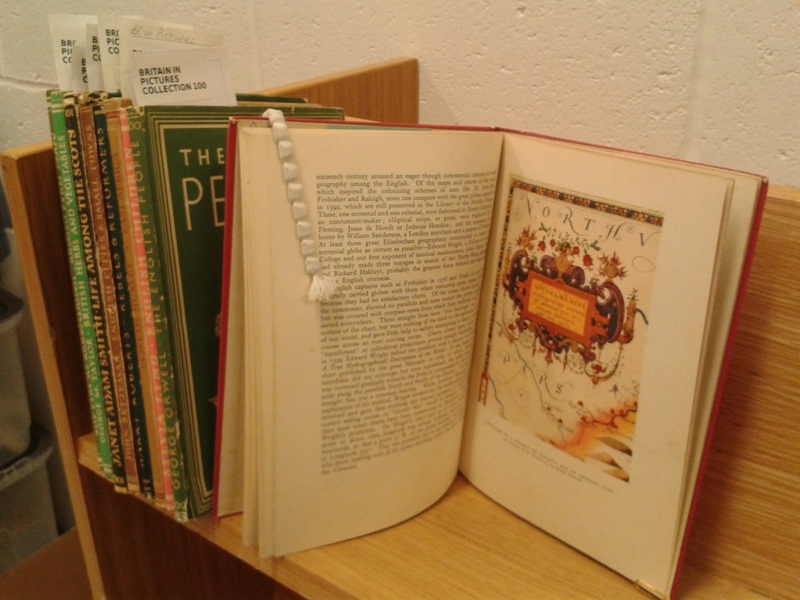 Over one hundred titles were published in the 1940s, on a broad variety of topics which can be grouped into nine main subject areas: history, arts and crafts, literature, education and religion, science, medicine and engineering, society, topography, sport and natural history. Thus the contents of the volumes ranges widely, with British Hills and Mountains (Peter Bicknell, number 116), The House of Commons (Martin Lindsay, number 117) and The British Theatre (Bernard Miles, number 118) sitting happily alongside one another. 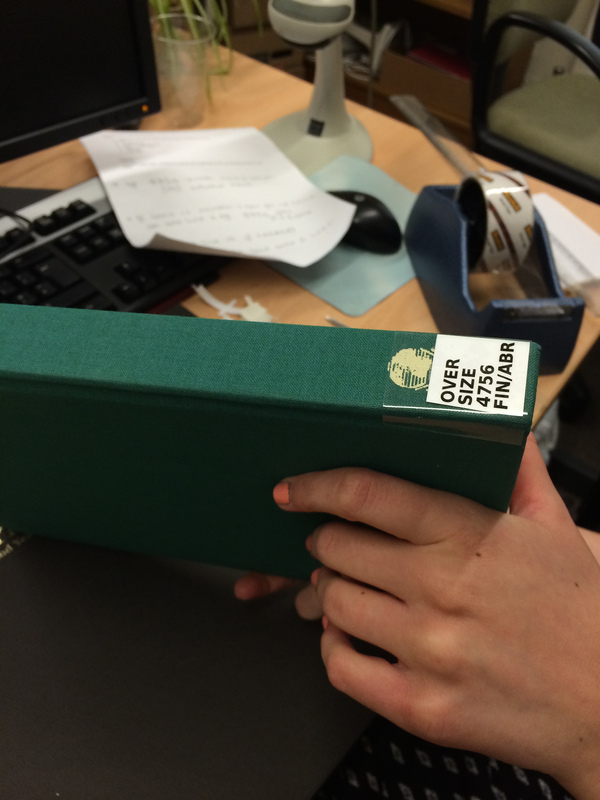 Browsing the spines of the collection, the wide variety of authors of the volumes is truly astonishing. 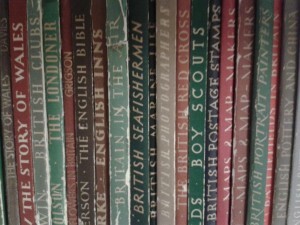 The series features titles written by a broad range of British experts, some very much a part of the academic establishment, whilst others were far lesser known enthusiasts or non-professional writers. 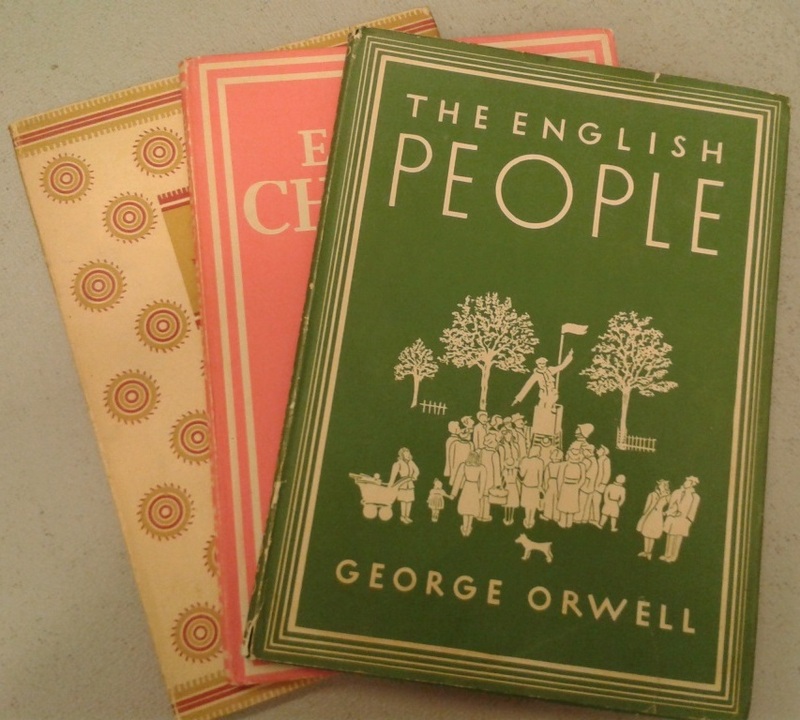 Notable writers include, for example The British People (George Orwell, number 100), British Dramatists (Graham Greene, number 32), British Photographers (Cecil Beaton, number 71) and English Cities & Small Towns (John Betjeman, number 48). The striking colours of the covers of the volumes are another remarkable feature of the series. The use of block colours with simple illustration on the paper boards and dust jackets is very effective and makes for a very attractive looking series on the shelf! 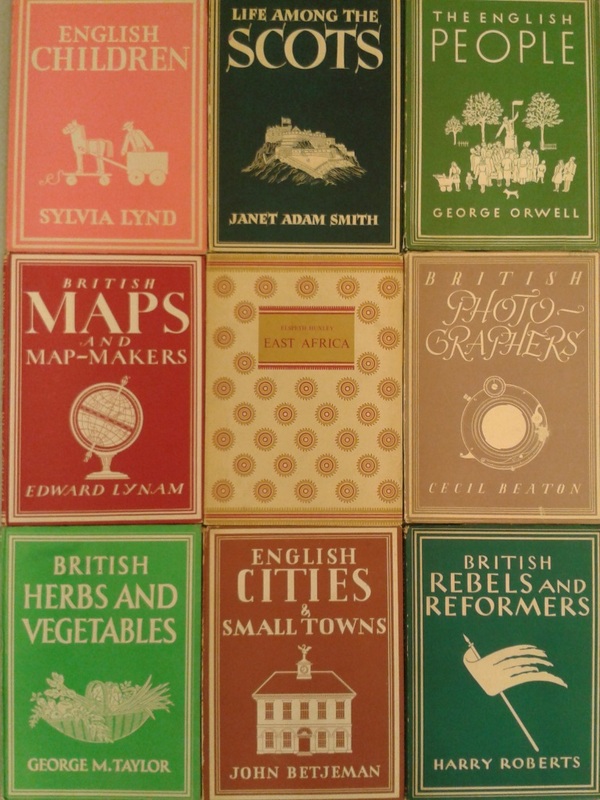 The series also featured thousands of illustrations (in 126 books there were 1040 colour plates and 2869 black and white illustrations, Carney, p. 45) with each volume listing how many illustrations it contains on its title page. Considering each volume was limited to a maximum of 48 pages, there was therefore a significant emphasis placed upon making the volumes as visually stimulating as possible. The quote above, describing the Britain in Pictures series as the ‘best kind on propaganda’ (p. 28) comes from Michael Carney’s Britain in Pictures: A History and Bibliography (Werner Shaw: 1995). This is an excellent authoritative and interesting guide to the series, certainly worth a look if you wish to find out more about the series.